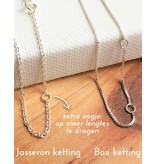 ♥ You will receive two chains, one for mom and one for daughter on a beautiful greeting card. ♥ Size charm 1.0 cm wide and 1.0 cm tall (excluding pendant). ♥ more daughters? Order a beneficial extra children chain. ♥ Comes in two jewelry pouches with silver polishing cloth. As ready for gift giving! ♥ The chains are made from solid .925 silver. 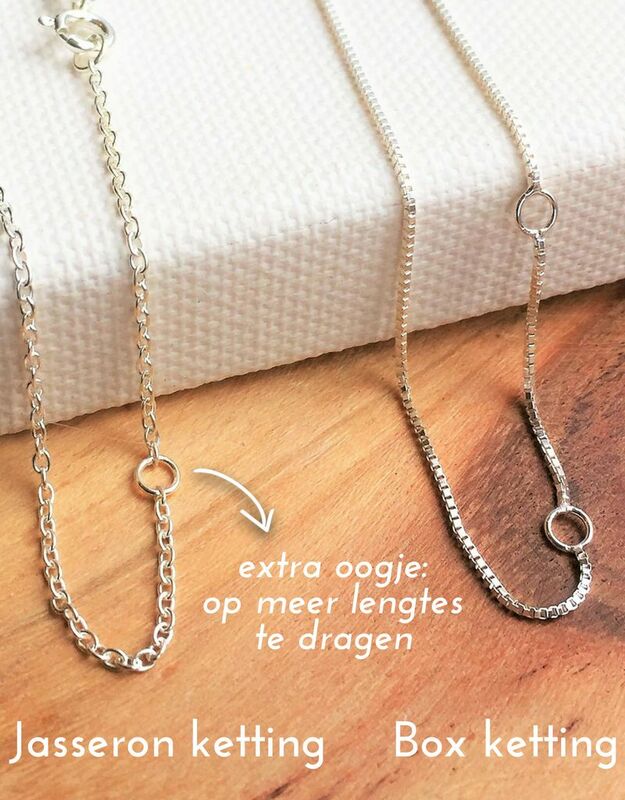 ♥ chain your daughter is 36 cm, 40 or 45 cm. ♥ For mom choice of 40 cm or 45 cm.